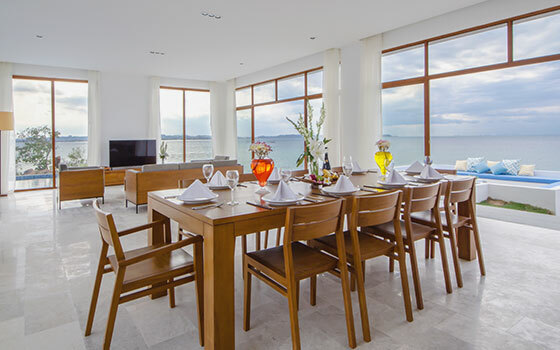 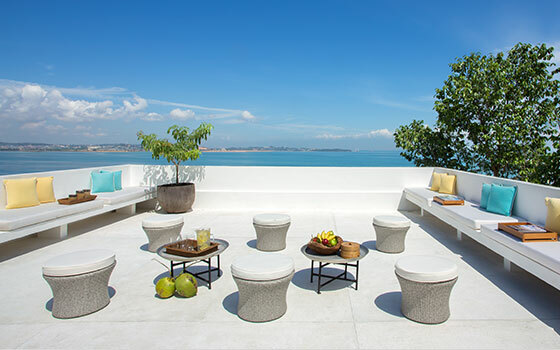 This tropical haven of over 100 modern villas, from one to five-bedroom villas, boasts breath-taking sunset views over the glistening waters of South China Sea. 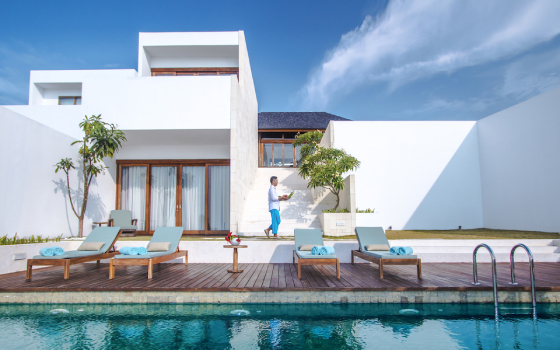 Each beautifully appointed with contemporary designs and paired with Indonesian accents, the majority of villas are built with private pools and luxury facilities which promise the exclusive island repose you wished for. 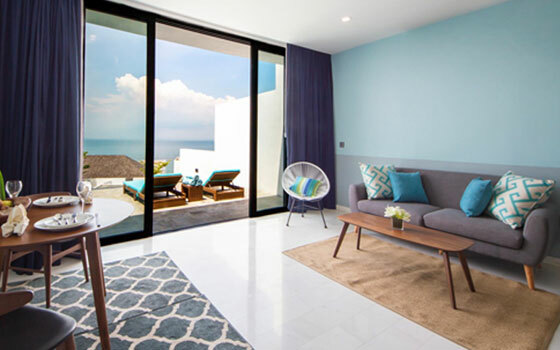 A cloistered sanctuary to enliven your senses, our premier one-bedroom villas are designed for couples to immerse in romantic solitude amidst a perfect blend of nature and luxury living.